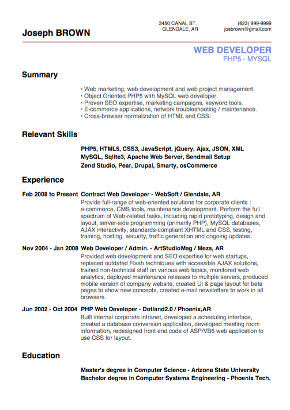 Creative or original CV : good practice ? 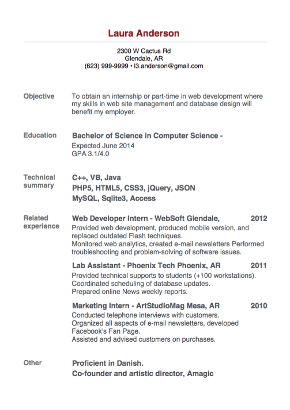 | Resume/CV + Cover Letter = Headache ? 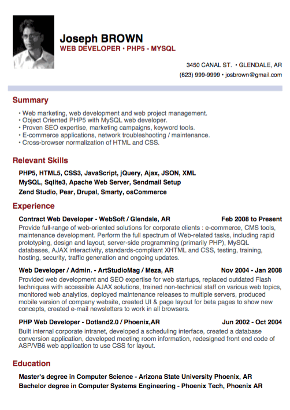 Creative or original CV : good practice? 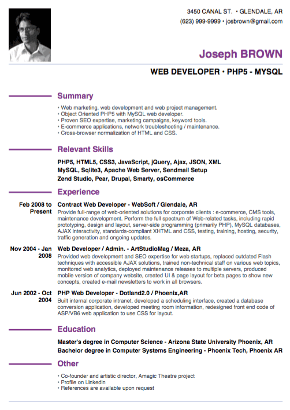 Having an original or creative CV, is it an advantage or a disadvantage? 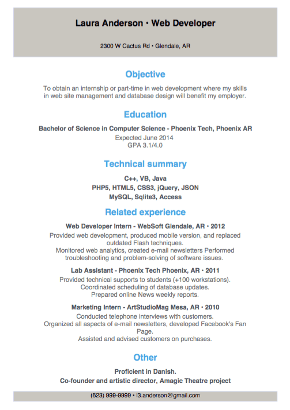 Should you be noticed to get a job? 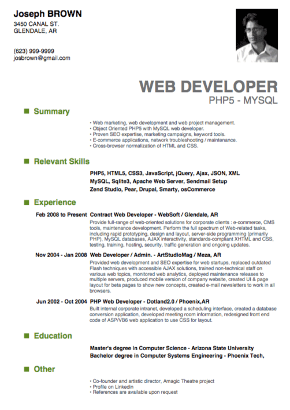 Depending on the position you are seeking, recruiters expect a profile containing much, little or no creativity. 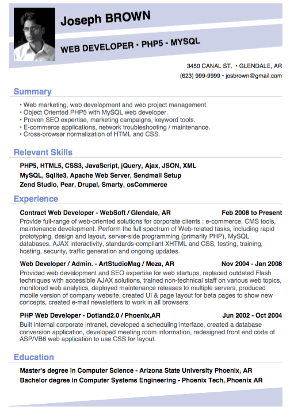 A recruiter does not spend much time on each application. 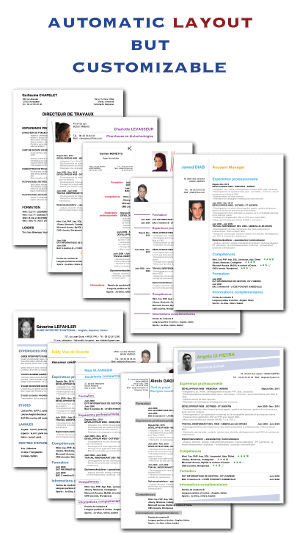 Even if your CV’s layout is original or creative, it should remain clear and complete. It is therefore necessary to put as much care for the content as you would for its presentation ! 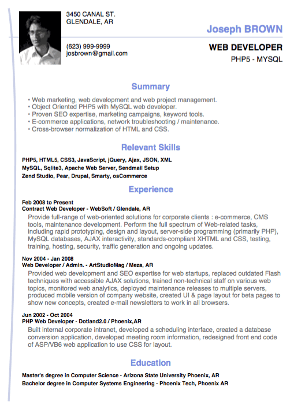 Votre CV original préféré est forcément ici , votez ! http://t.co/2jC9wpHy Vidéos, Web, Papiers, Sortis de nul part, ils y passent tous ! 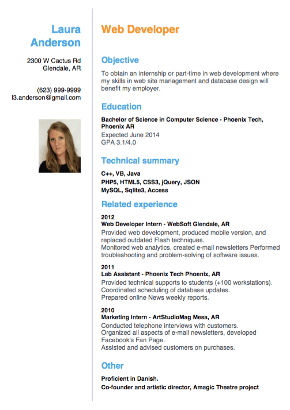 20 layout CV styles! 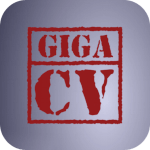 With CV app giga-cv, just fill in the fields and get your CV drafted!